Johnny Depp is willing to hand over his financial records to his estranged wife Amber Heard — if she finally gets around to agreeing to keep the information confidential. At least, that’s the message in court papers filed by Depp’s attorney Laura Wasser. 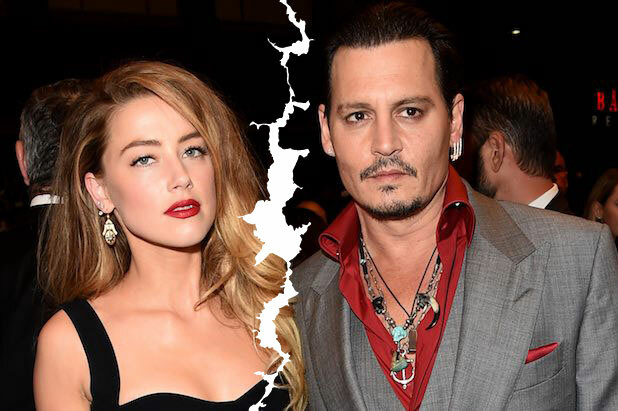 Wasser claims that Heard, who is undergoing divorce proceedings with Depp, has “inexplicably refused” to sign a confidentiality agreement pertaining to the “Pirates of the Caribbean” star’s financial records. And Heard has been dragging her feet on that front, Wasser claims. Heard is seeking documents including tax returns, bank returns and financial statements so that the estranged couple can work through the financial aspects of the divorce. Depp’s lawyer does object to some of the document requests and is asking to partially quash her subpoenas, in part because the “time period for the documents encompassed by the subpoenas begins before the parties married, in some cases several years. Heard filed for divorce from Depp — with whom she starred in 2011’s “The Rum Diary” — in May, little more than a year after they married. Days later, she filed documents claiming that Depp had been abusive to her throughout their relationship, citing a particular alleged incident days before her divorce filing, during which Depp allegedly struck her in the face with his phone.